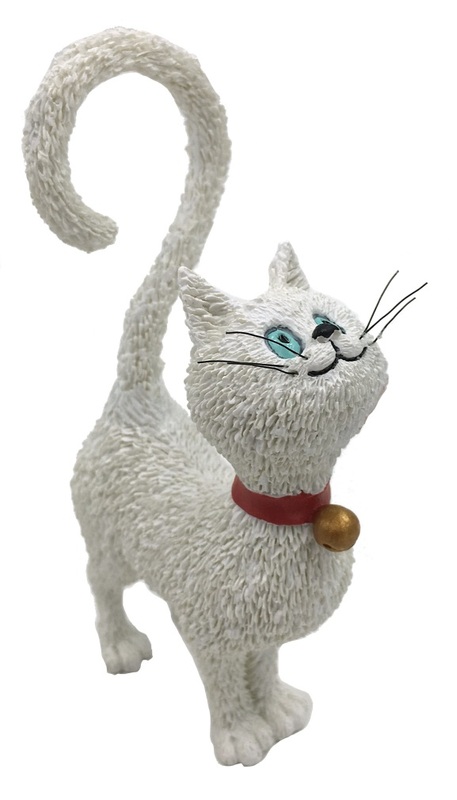 Part of the Parastone collection of Dubout cat drawings which have been adapted into a three dimensional statue. Measures: 4 1/2 in x 3 1/2 in x 1 1/4 in. Weight 0.3 lbs.